The gloves Pitlane 2 are made of technical fabric with microfiber reinforcements and elasticized inserts for better comfort and maximum transpiration. Designed for mechanics, they are personalized with the Ducati Corse logo and are a must-to-have in any Ducati garage. 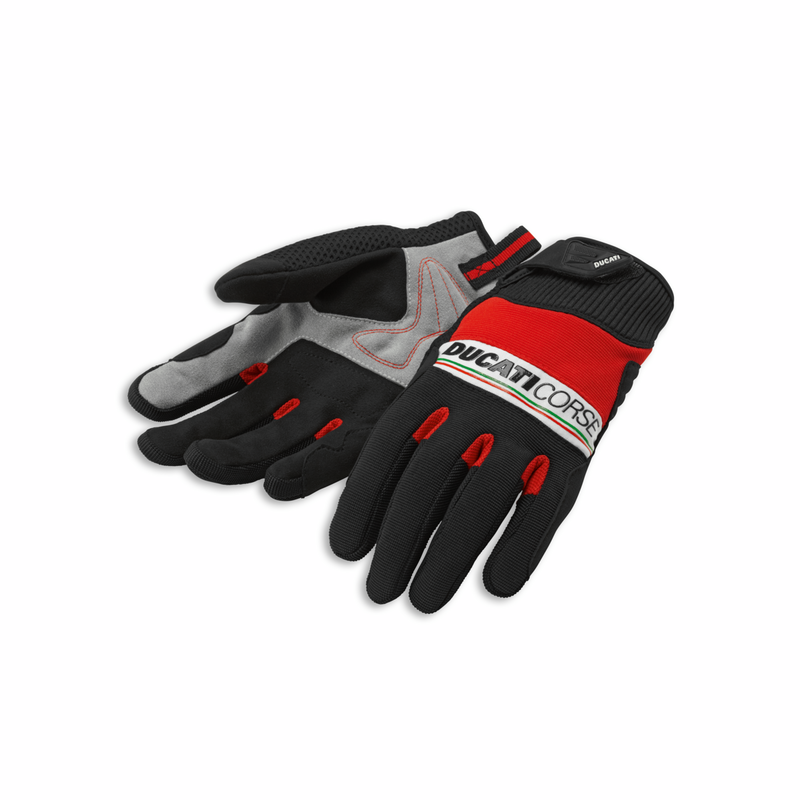 A very good fit and a strap across the wrist make the Pitlane 2 gloves incredibly comfortable.